This is where you'll find our variety of Two Hole Pins. 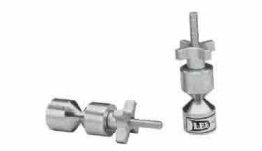 We have pins by Lee Tools, Sumner Manufacturing, Flange Wizard, and Mathey Dearman. 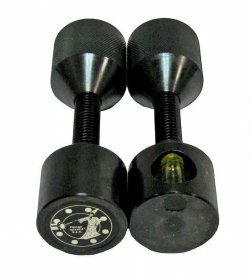 We carry different types of quick release pins. We have mini 2 hole pins, standard two hole pins, large two hole pins, even Extra Large 2 hole pins. 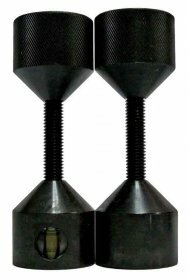 If you're just needing a quick alignment try a set of Step Alignment Pins. If you're wanting something quicker and easier than the quick release then look at the magnetic two hole pins. Just pull them apart, slide them in, and put them back together and you're ready for leveling.